It should come as no surprise to anyone who’s visited Japan to learn that the Japanese approach to customer service isn’t found only at shops and restaurants. The care, attention and user-friendliness you find in the hospitality sector extends to many aspects of everyday life. This is particularly true for delivery services. Packages rarely arrive late or go missing, and services are designed to make everything as easy as possible for the customer. 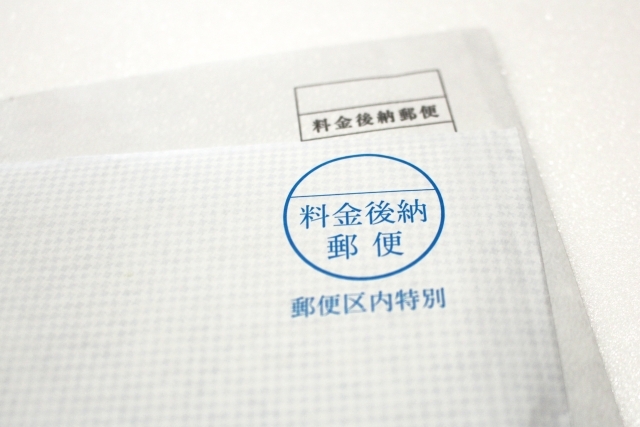 Read on to find out while Japan’s mail services are among the best in the world. If you are not home for a delivery, you will receive an Undeliverable Item Notice like the ones pictured (format varies between service providers). Most mail and courier deliveries happen during the day when people are at work, which means registered items and parcels too big for mail boxes can’t be delivered. 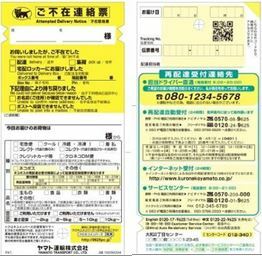 While in the case of Japan Post items you can visit the local dispatch centre along with the failed delivery notice and some ID to get your item, both Japan Post and courier companies also offer free redeliveries. Simply call the number on the delivery notice (or use their website), provide the tracking number and choose a day and time frame that suits you. If you’re early enough, you may be able to request redelivery that same day. Some courier companies provide the driver’s phone number, in which case they will usually be able to come by within a couple of hours. Additionally, if you create a free online account with certain courier companies, you can choose a suitable delivery time for items bought online after you receive the tracking number from the retailer. This prevents you having to deal with redeliveries at all, and is completely free. One of the stresses involved in moving home is having to inform friends, family and companies of your new address. It’s hard to keep a track of every company that has your address, so you may continue to get items sent to your old address after you’ve moved. Luckily, Japan Post offers a free forwarding service that will redirect mail addressed to your former residence to your new home. All that is required is the completion of a form at any post office. 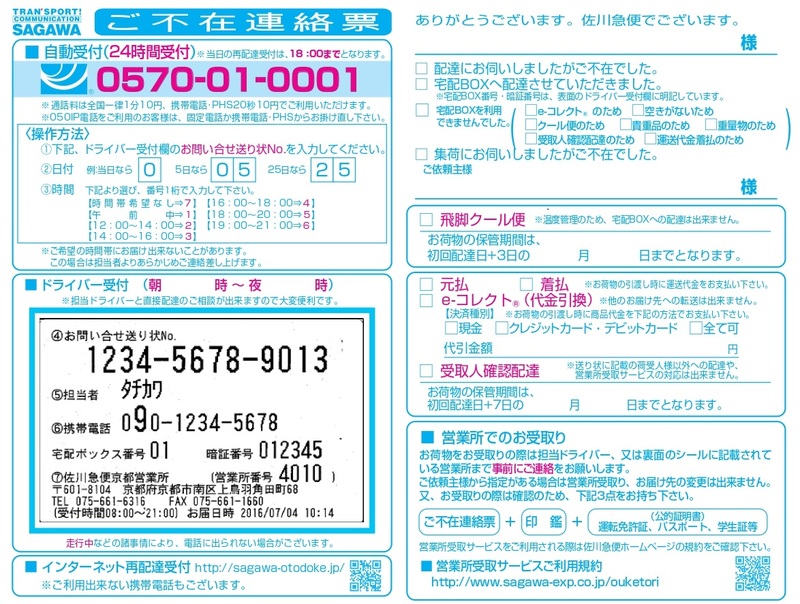 The service lasts for one year, but it is possible to re-register at the end of that year. 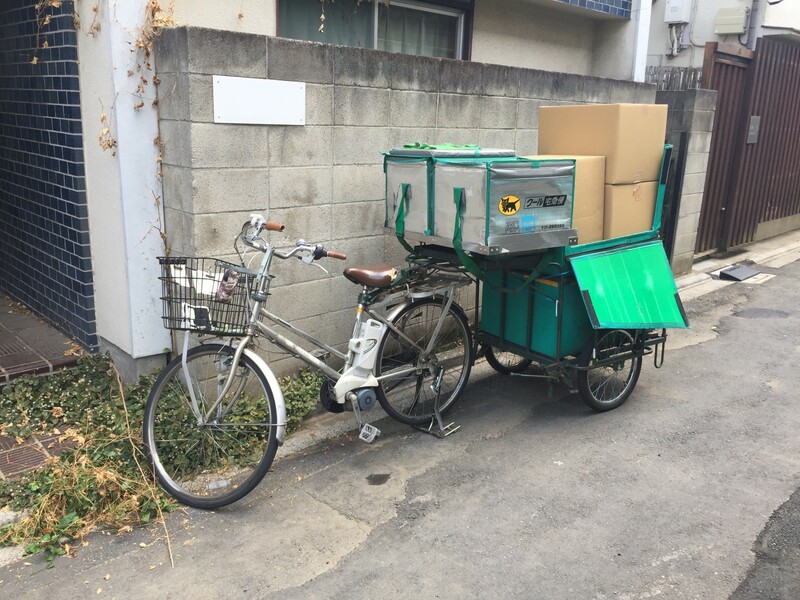 One of the things that makes courier services in Japan so efficient is that they don’t rely solely on petrol power. Major courier companies have dispatch centers peppered around the city, and in residential areas in particular, bicycle carts are the best way of moving packages around quickly through the often narrow backstreets. They also have the benefit of being eco-friendly, so while they may seem out of place in one of the high-tech capitals of the world, they show that Japan knows when to prioritise efficiency over technology. 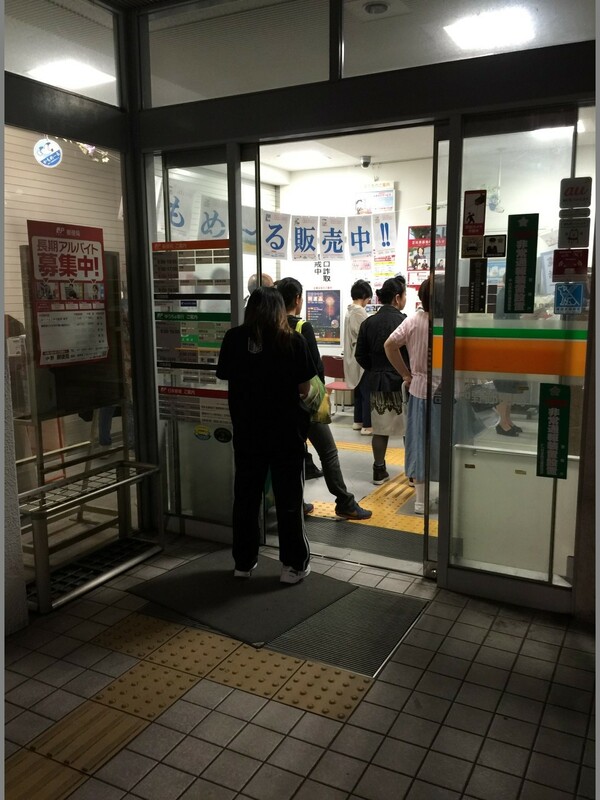 Japan Post dispatch centers are open 24/7, allowing those who regularly work late or who really need their package immediately to collect in person. Most special wards of Tokyo, as well as most cities in other areas of Japan, will have a Japan Post dispatch center. All mail to a given address will pass through the same center, and you should be able to find the name of it on the delivery notification slip. In addition to package collection, these centers – often based at the central post office serving a ward or city, offer regular mail services. If you have items to send and don’t have the time during usual post office hours, head to a dispatch center for all your mailing needs. 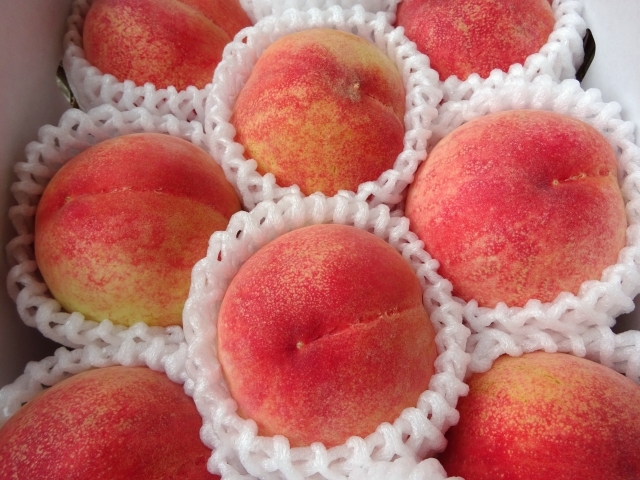 If you happen to live in rural Japan, you might find your local post office offers delivery of fresh fruit and other produce. Making the most of what’s in season is very popular in Japan, and sending gifts of your region’s specialty goods is one expression of that. If you don’t live in the countryside, you can order regional fruits, vegetables and even rice through Japan Post’s website. 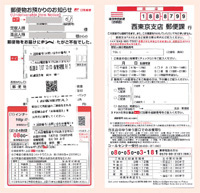 Additionally, the Japan Post website also facilitates “Furusato Nozei” (ふるさと納税). This is a special “tax” system, where people can give monetary contributions to local governments in rural areas and receive gifts of local produce, sweets and other delicacies in return. The donations are tax deductible, and the payer can specify the purpose to which they want their money put – be it education, support for the arts, or care for the elderly. What impresses you about Japan’s mail systems? Let us know in the comments below.